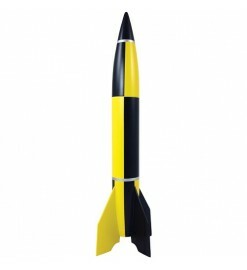 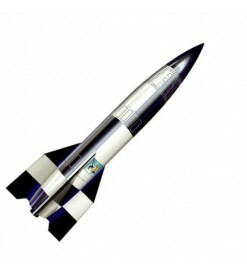 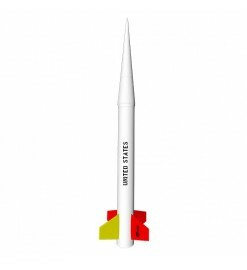 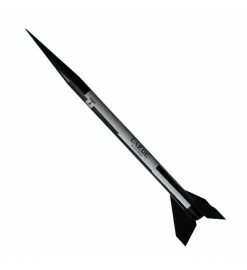 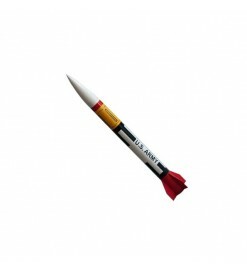 Scale and sport scale rocket kits, replicas of real life rockets, missiles and space rockets. 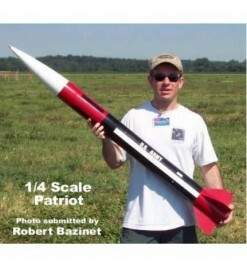 Scale Rockets There are 19 products. 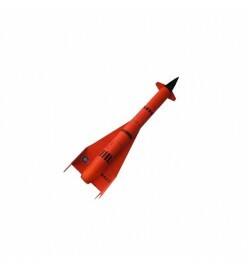 A semi-scale kit of the target drone from the Sixties.Build this large and strong model of the US Navy target drone and fly it with 29 mm motors. 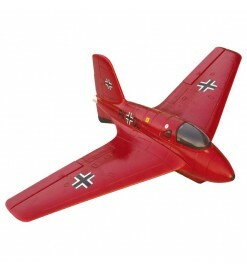 Once finished this model will be a real beauty to show on the flying field. 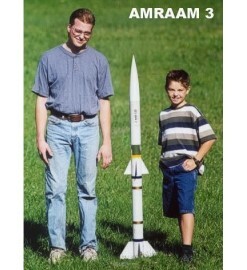 A great return! 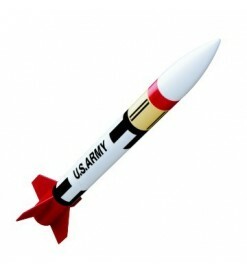 The Honest John is back again from Estes. 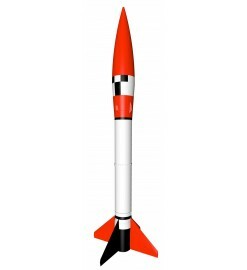 This rocket flies with D12 and even E motors. 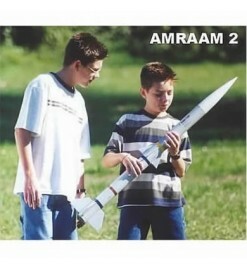 Rocket kit Amraam 2 - Public Missiles Ltd. 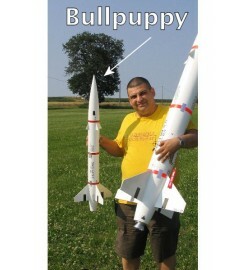 Build and fly a piece of history. 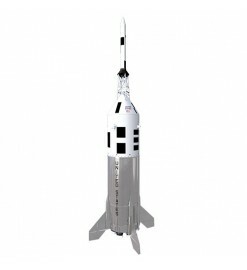 This Redstone kit comes complete with the Mercury capsule, a faithful replica of the Virgil Grissom Liberty Bell. 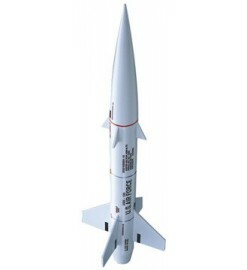 1/10 scale model of the famous Nike Smoke sounding rocket, for B, C and Klima D motors.